Saturday marked the opening of 50SIXONE’s brand new Mount Barker store. 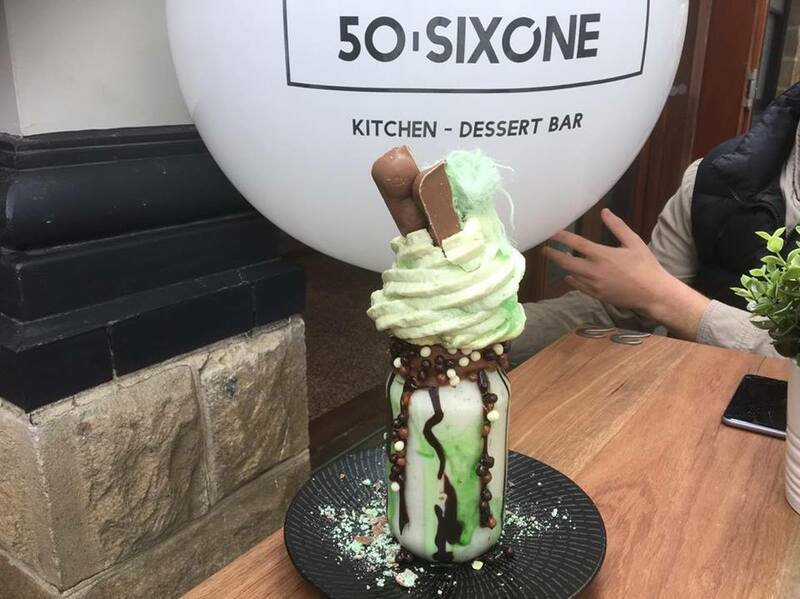 For those who may have been living under a rock, 50SIXONE is a recent addition to Adelaide’s dessert bar scene, unlike anything that’s been offered before. 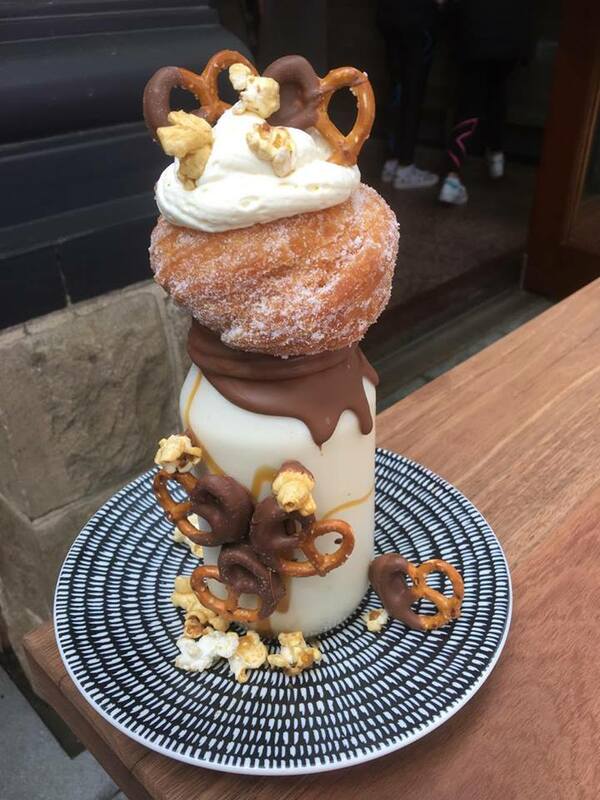 They took Instagram by storm, introducing us to the now famous ‘freak shake’ and many more delectable indulgences. Co owners Anthony Canova and Simon Flocco established the Manhattan inspired bar in 2016. Pushing the boundaries of modern cuisine since day one, their Hyde Park store still boasts lines stretching down King William road. The opening of their Mount Barker store was no exception and I can’t imagine that will change anytime soon! 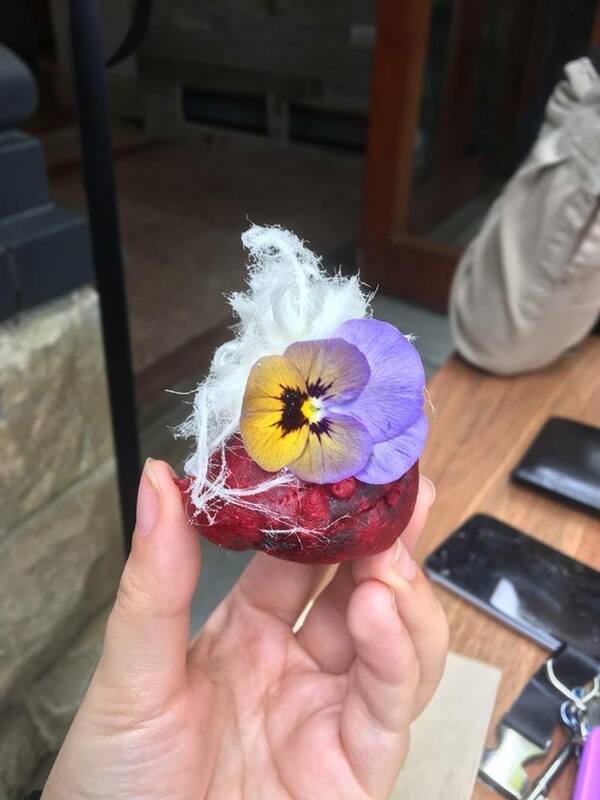 To start off our dessert extravaganza, we sampled the Lovebite; a deep fried Oreo covered in red velvet batter topped with cream and Persian fairy floss. This was literally a bite size piece of heaven. An Oreo by itself is good enough, but these additions make me one very happy gal. 50SIXONE also offers breakfast and lunch foods, including the Hashtag Wow! 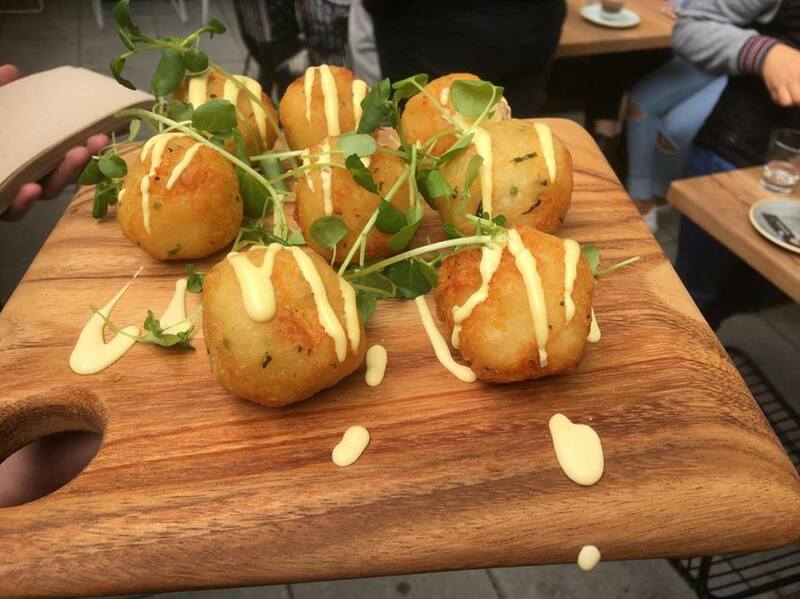 Their take on a traditional hash brown, a ball of potato topped with a creamy herb hollandaise and greens. But what I was really holding out for was their legendary freak shakes. These absolutely taste as good as they look. First off we were graced with Love is in the Aero. As the name suggests, it was a mint themed shake. The choc mint thick shake was topped with a crispy, chewy mint meringue, finished off with fresh cream, aero chocolate, chocolate crisps and fairy floss. Even if you’re not the biggest fan of mint, this shake was truly delicious and worth a try! We finished up with Pretzels for President. This shake is so good it comes with the disclaimer ‘don’t say we didn’t warn you’. This seriously good salted caramel shake was topped with a zeppole (Italian donut) that was so tasty I could feel the love from the Nonna’s who made it in the first bite and beyond. To top it off, it had choc dipped pretzels, popcorn and fresh cream. 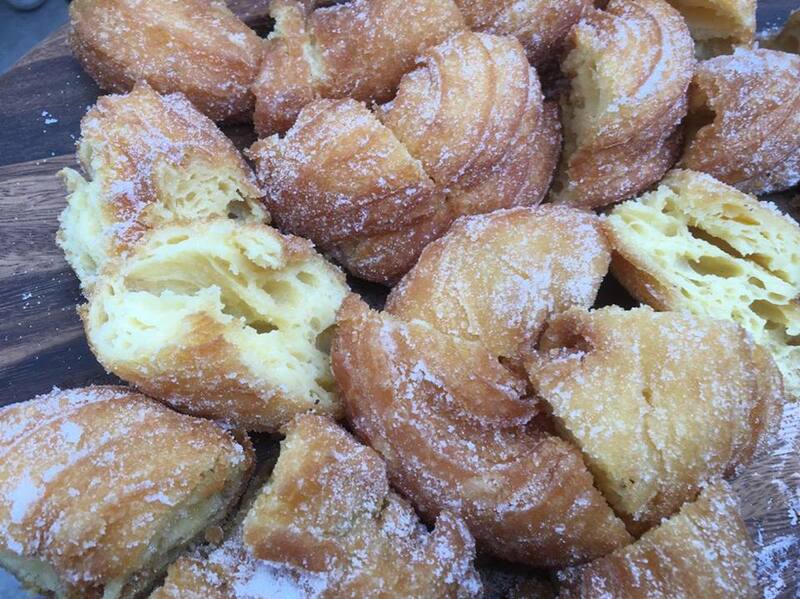 We were also lucky enough to have more of the Zeppole when it was passed around (it was very hard not to take the whole plate). Their ice cream selection is also worth a mention, including flavours such as crunchy, choc chip cookie and wildberry. They’re just as easy on the taste buds as they are on the eyes! 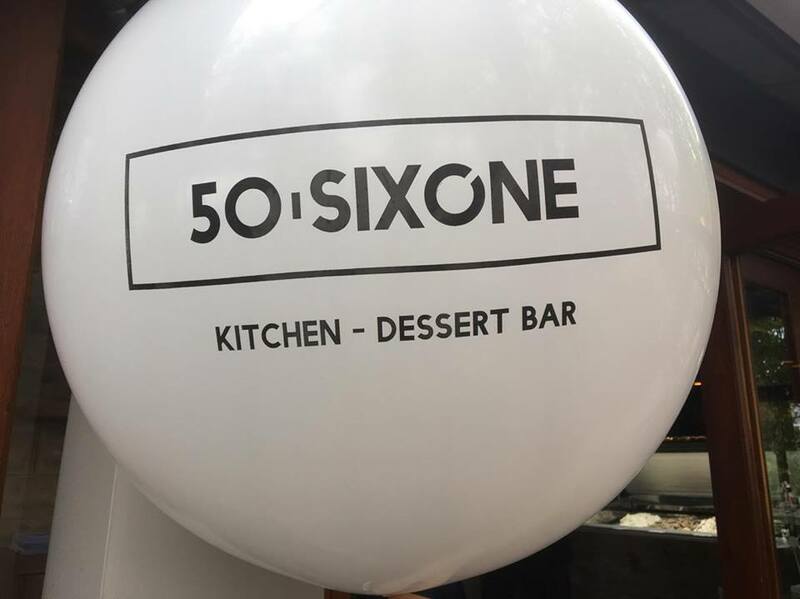 If you’re a sweet tooth or prefer the savoury side, 50SIXONE is worth it every time. Their menu lets your imagination run wild, so don’t worry if you can’t decide what to order, I say keep going til you’ve tried it all! Continuing to exceed expectations, we can’t wait to see what new creations they come up with next. Adelaide Food Central would like to thank everyone at 50SIXONE for having us at their new store, and of course, Mercy Me Marketing for organising another amazing event.